Directions:SR 334 west from Zionsville or east of 65 to 650 E. North to Walker Farms on left. 1st right on White Cliff to Dusty Laurel, home on right. SchoolsClick map icons below to view information for schools near 6400 Dusty Laurel Drive Whitestown, IN 46075. Home for sale at 6400 Dusty Laurel Drive Whitestown, IN 46075. Description: The property at 6400 Dusty Laurel Drive Whitestown, IN 46075 in Boone county with the BLC / MLS 21618378 is currently listed for $203,550 and has been on this site for 66 days. 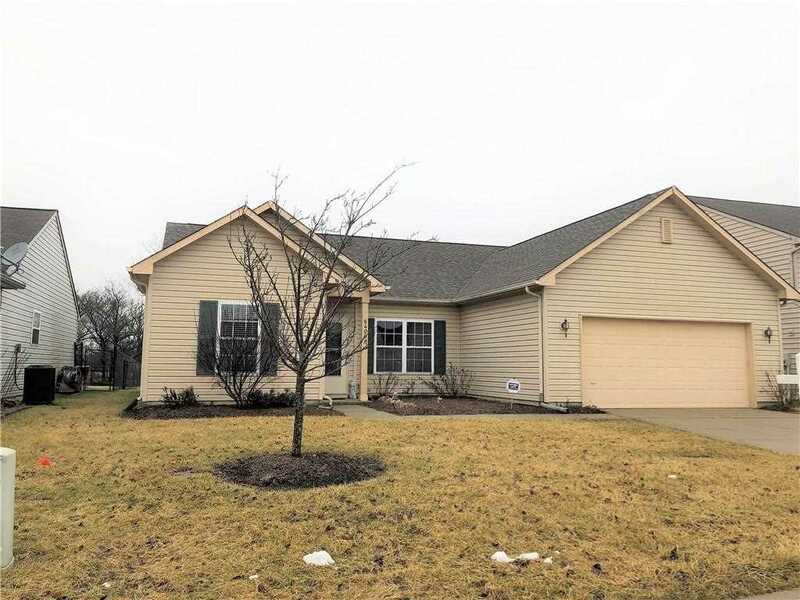 You are viewing the MIBOR listing details of the property for sale at 6400 Dusty Laurel Drive Whitestown, IN 46075, which features 3 bedrooms and 2 bathrooms, and is approximately 1916 sq.ft. in size.